I like Honda”s, the company builds very competent vehicles that do most things well. While Mazda’s are more fun to drive, Honda are more livable and I wouldn’t hesitate to recommend any Honda. The Honda Accord has been around for more than four decades. No car, Mercedes Benz, BMW,has appeared on Car and Drivers Magazine’s “10 Best” more than the Honda Accord. It has won many award all over the world. The Accord was the first Japanese car manufactured in America. For nearly ten years the Honda Accord has been the second best selling car in the United States, only behind the Toyota Camry. While more people are buying SUV’s than passengers cars. The Accord remains very important to Honda. For 2018, The Accord and Toyota Camry are all new. Japanese cars are typically conservatively styled. No extreme curves or creases. This year, the gloves are off, as the two vehicles attempt to slow the slide of market share. Could it be the wrapper? I think the stylist at Honda have lost their way. First at Acura its luxury brand. It seemed the stylist focused all their attention on the front of the car with its complex lighting and slabs of chrome. 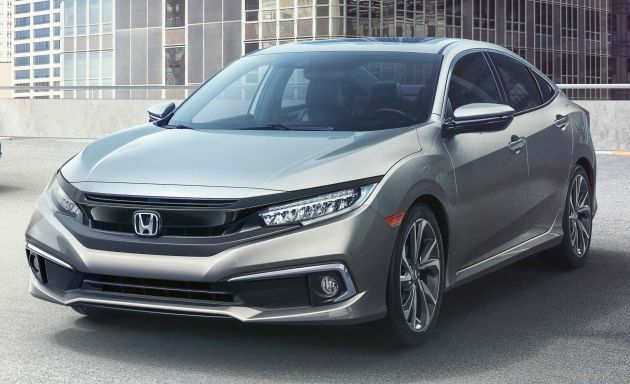 Honda revealed the new corporate grill in the 2016 Honda Civic. Car and Driver said: The Type R’s flaws are plain to see for anyone over the age of 19. The designers appear to have drawn inspiration from fly swatters, anime hairstyles, and suspicious growths. 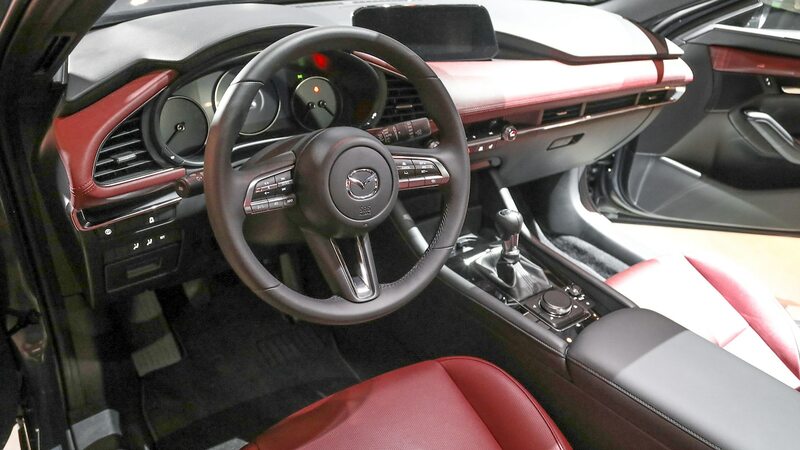 And the interior team must have used their year’s allotment of red Sharpies coloring the seats and the lower half of the steering wheel, because they all but stopped at the B-pillar, dressing the rear only with perfunctory red stitching and belts. On the upside, think of all the money you’ll save when you can’t find a more garish fiberglass body kit for your Honda. Which brings us back to the Accord. Last summer Kelly Pleskot of Motor Trend asked its readers was the New Accord Refreshing or Revolting ? Christian Wardlaw of the New York thought the Accord looked sensational, especially in comparison to what will be its primary competitor, the new 2018 Toyota Camry. Dan Wise of the St Louis Post Dispatch Said the styling is polarizing. 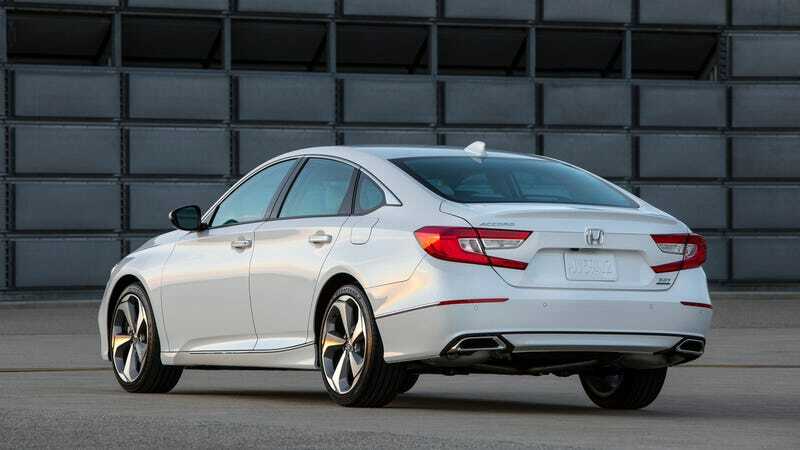 Car and Driver says: It’s certainly the most elegant-looking Accord since the sleek, pop -up headlight model ,from the late 1980s, and its body thankfully avoids much of the surface excitement that plagues the latest Civic. 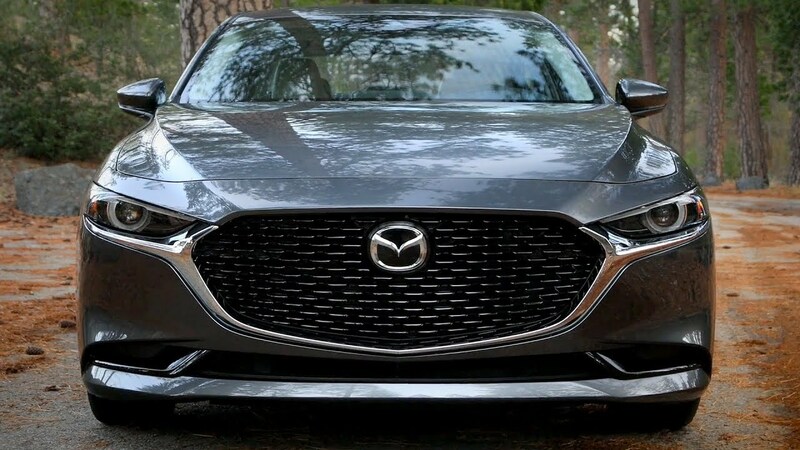 The front-end styling has proved polarizing among our ranks, but from any other angle, it’s undeniably a handsome piece. 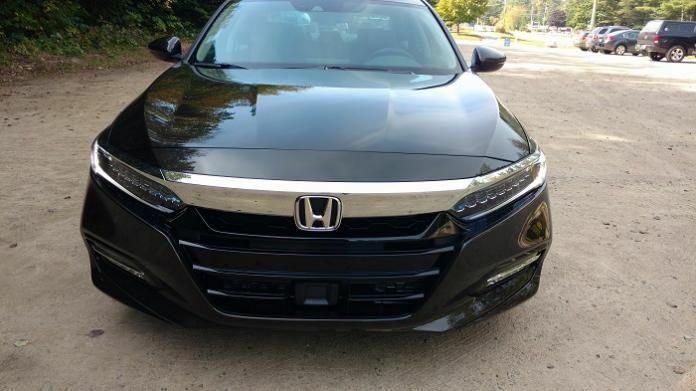 Its likely the face of the Accord, will be refreshed for next year. However the sales year isn’t over and waiting in the wings is the 2019 Nissan Altima (the 3rd best selling midsize car) which should arrive at dealership early summer. There are cracks over at Honda. Sales have slowed for the (10th generation) Civic now in its third year. 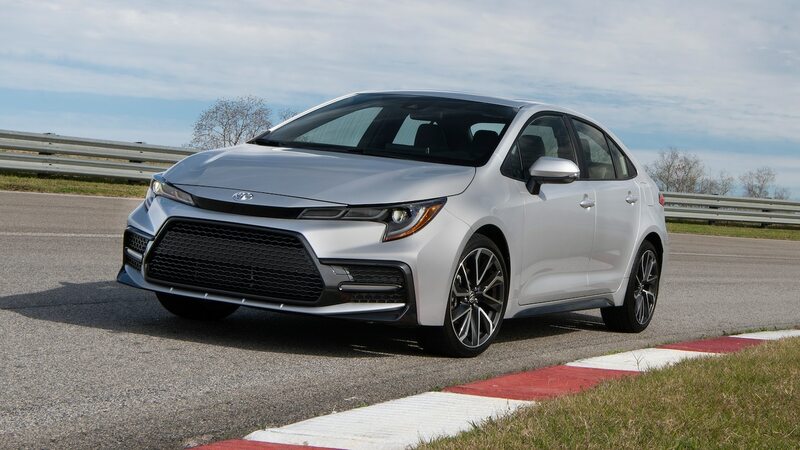 It is slightly ahead of the Toyota Corolla(11th generation) now in its fifth year. Sales are also down for the Honda’s best selling vechicle CR-V (5th generation) in its second year is down nearly 19% for the year while sales are up for the Nissan Rouge (2nd generation) 20% in its fifth year in production The Toyota Rav4 is the best selling SUV in the US. The fourth generation is now its its sixth year. The fifth generation is due to hit the showrooms this summer. 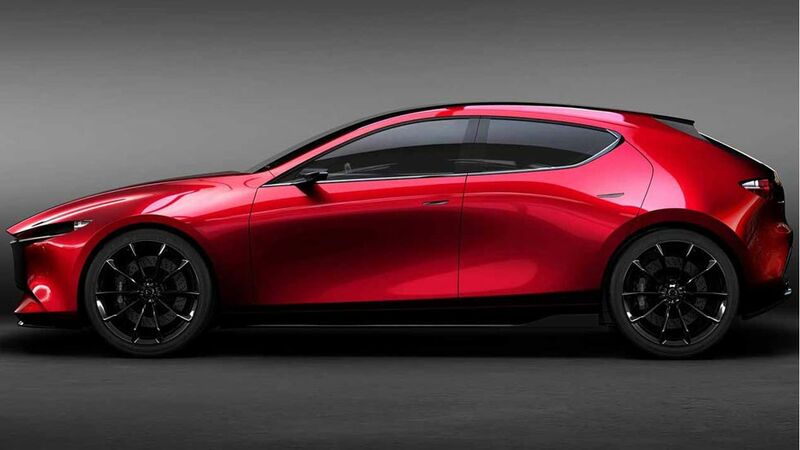 .Mazda is quieting their vechicles to make them more competative. 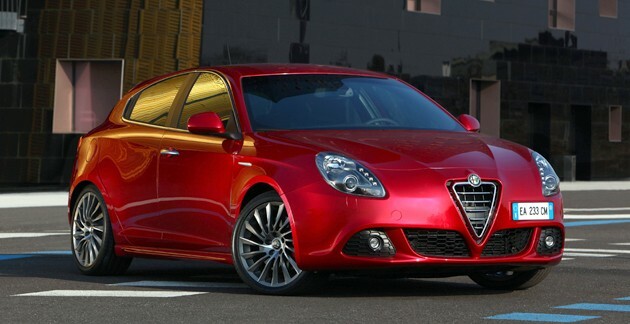 Hyundai and Kia having raided Audi and BMW engineeers and designers, are preparing for their third act Genesis. At the end of the day, what we drive is an extention of who we are and who wants to be bland? Was having a discussion with a colleague at work. I resently test drove a fully loaded Cadillac CTS and was very impressed. The old floaty Cadillac of yore are gone. The cars have come a long way of late and is one of the better cars I’ve driven this year. I told him if I tripped over a bag of money, I might consider that car. He paused for a minute and said you cant buy that car. You’d be another black man in a Cadillac. Its like me in a Honda. Another Asian in a Civic, I would never buy a Honda. After sticking Americans with the gawd awful Excel, Hyundai returned to the American Market with a monster warranty. A warranty that said hey, trust us! 10 years 100,000 miles. The warranty is a success . Last year Hyundai-Kia squeezed past Nissan to become the fifth best selling manufacturer in America. Hyundai 10 year warranty is expensive to the manufacturer, I expect the company will scale it back in two years. It’s been stretched and pulled for the American market . The child uses engines from Fiat and Chrysler, the transmissions are all Fiat and the interior is all Chrysler. The Result is a very good-looking car, the camera doesn’t do it justice…. The Dart comes in many,many flavors, I drove the Rallye with the optional 1.4 liter turbo (160 horsepower and 184 pound feet of torque with the six speed manual. The Standard engine is a 2.0 four with 160 horsepower and 148 pound feet of torque. Note: My daughter drove the Dart with the base engine and the automatic and thought it was a slug. Looking at my pictures, it looks tight. There was actually a fair amount of room for this big guy, nothing went ouch. The width was good and so was the leg room. Initially, the seats were a bit hard but after a few hours I found them supporting. The room in the rear is not bad, however the seats are low.. The steering was excellent, dead on center (take note Toyota). I had fun driving the car on twisty Hwy 20 in Lake county The shifting of the six speed stick was smooth un-Chrysler like, not up to the levels of the Honda or Volkswagen but fun. I liked the growl of the turbo. Off the line, it was okay however the mid range power was good. Chrysler’s along with Hyundai has the best entertainment navigation systems in the business. Their intuitive and easy to use. No car needs 20 to 30 buttons (Ford and Honda) or system that requires you take your eyes off the road to look down (BMW,Audi, Mercedes) I could go on. The car is very quiet (small cars have come a long way) until you hit some rough road. The Dart is a heavy car, it’s anywhere from two to five hundred pounds heavier than the competition and you can feel it. The car has a ton of air bags. It can be equipped with rear view cameras, blind-spot monitoring and cross-traffic alert. Gas mileage for this led foot averaged 27 which is what the EPA says the average should be (that’s a first) highway mileage is 32 with the stick and 39 with the automatic. Some of the things I didn’t like about the car was its premium fuel recommendations for the turbo. While the dash and surrounding areas are soft touch, its black. That’ s so 2005. Some of the plastic pieces look cheap and the trunk could be better finished. 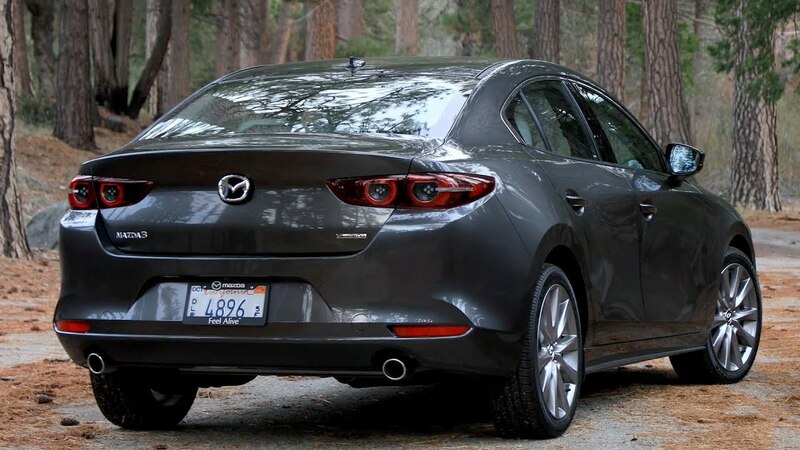 The Dodge Dart falls in the upper middle for small cars… It’s not a Volkswagen Golf, Mazda 3, or Ford Focus( manual ) but it is more entertaining to drive than the GM and Hyundai compacts, and the once great Honda Civic and aged Toyota Corolla . My main problem with the Dodge Dart is history. Fiat and Chrysler doesn’t have the best track record for building quality cars. This is the car! The car Washington said Chrysler needed and couldn’t build on its own. Like many buyer quality is an issue. I believe this is the most important segment of the market. Unlike anything is Chrysler’s line up, the Dodge Dart is the first car someone is likely to own. If the experience is positive, they’re like to purchase another Chrysler product. However if it is a poor experience they may never purchase a Chrysler or an American car again. With so much resting on this first child (The Dart) I would have offered this car with a better warranty. The current warranty is your basic 3 years 36,000 miles Like Hyundai ,I would feel better if the new Chrysler offered a warranty that would say to consumers trust us. It’s impossible to overstate the chill that ran through Honda when the new Civic flunked Consumer Reports’ compact car comparison test last week. The Civic is Honda, in much the same way that the F-150 pickup is Ford. It’s the cornerstone of Honda’s reputation and the best-selling car in the company’s history. I’d say that Honda gets pneumonia when the Civic catches a cold, except that this is the first time the Civic has even sneezed in its 39-year run as the company’s icon-in-chief. It was an unquestioned bastion of dependability, efficiency and value. This isn’t the first sign of trouble at Honda. It’s been years since the company launched a real hit. The strongest vehicles in its U.S. lineup are arguably the Odyssey minivan and Pilot SUV. That sounds more like a description of Chrysler in the bad old days than the inventive little company that became Japan’s best automaker. The technical leadership and innovation that once distinguished every Honda have been in short supply. Competitors from Ford, GM and Hyundai to Volkswagen have surged ahead in drivetrain technology. That should have been a wakeup call to one of the world’s great engine makers, but Honda didn’t seem to notice as leadership slipped from its hands. Honda defined affordable, efficient performance for a generation. Its reliable, efficient, responsive and sporty cars became the smart choice for practical buyers and cost-conscious enthusiasts. It needs to refocus and buckle down to regain that status. Instead, Honda went into denial. “We fundamentally disagree with their suggestion that Civic doesn’t rank among their recommended small cars,” Honda sales boss John Mendel wrote in a memo to dealers. • Consumer Reports didn’t “suggest” the new 2012 Civic is inadequate; they flat-out said it, declaring the new car worse than its competitors, and in fact, worse, than the previous-generation Civic. • Only CR gets to decide which cars earn its coveted “recommended” status. Honda is free to dislike the result. It does not get to re-order the results of CR’s tests. The bottom line: Honda recommends the Civic; Consumer Reports doesn’t. You may think I’m nitpicking Honda’s choice of words, but words matter, especially when they tell you how a company responds to a problem. Ford was the last automaker on the receiving end of this kind of ire from CR when the magazine slammed the Explorer SUV earlier this year. “We take all feedback — including Consumer Reports’ — seriously and will use it as we continuously improve all of our vehicles,” Ford said at the time. Since then, the company has made several software updates to improve the system. More are in the works.